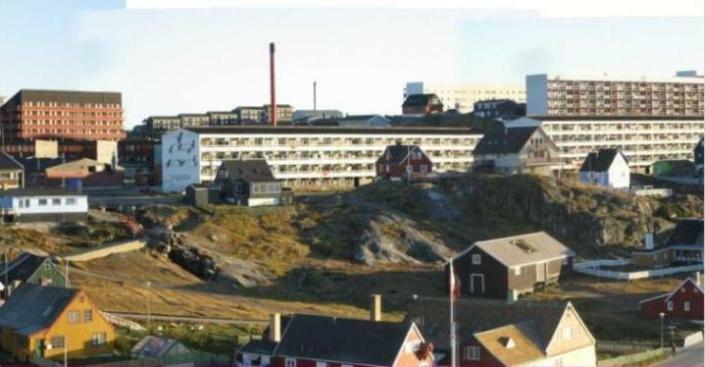 Nuuk, translated: "The Peninsula" (Danish: Godthåb translated: "Good hope") is the capital and largest city of Greenland, and the seat of government for the Sermersooq municipality. 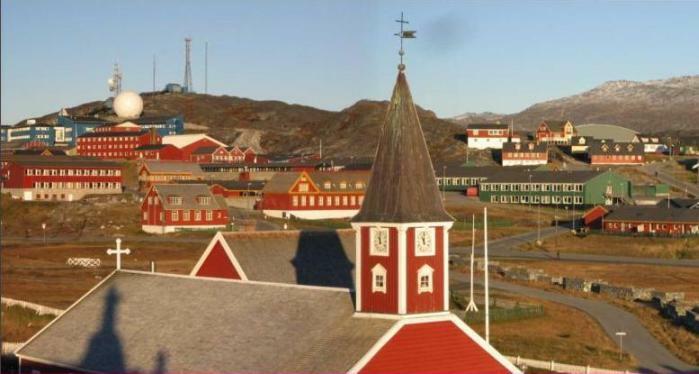 It has a population of 17,834 (as of January 2009), of whom 14,862 were born in Greenland. This makes it one of the smallest capital cities in the world by population. City and metropolitan population is co-extensive. The entire Metro area belongs to Nuuk City. 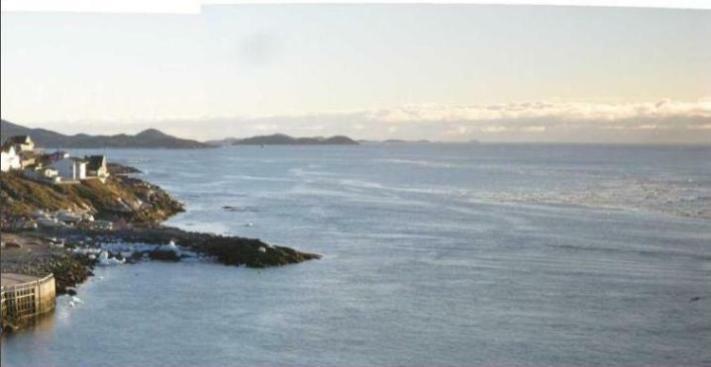 The site has a long history of different inhabitation: first by the ancient pre-Inuit, Paleo-Eskimo people known as the Saqqaq culture around 2000 BC, later by Viking explorers in the 10th century, and shortly thereafter by Inuit peoples. Inuit and Norsemen both lived with little interaction in this area from around 1000 AD until around 1500 AD, when Norse habitation stopped, most likely due to change in climate and vegetation. The city was founded in 1728 by the Danish-Norwegian missionary Hans Egede, and given the name Godthåb (Good Hope). Hans Egede had arrived at a place close to the already existing Inuit population living in Kangeq. 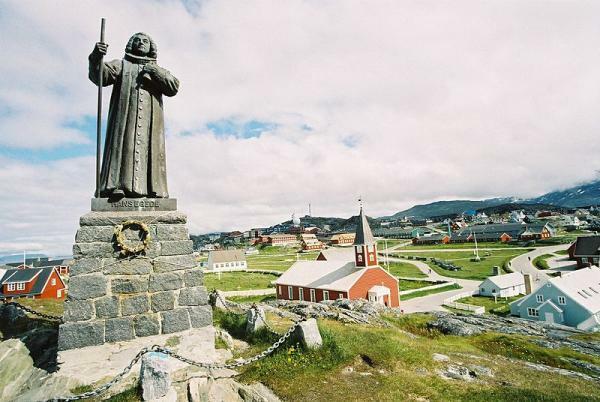 At that time, Greenland was a Norwegian colony under the Dano-Norwegian Crown, but the colony had not had any contact with Norway proper for almost three centuries. In 1733 to 1734 a smallpox epidemic killed most of the native population as well as Hans Egede's wife. Hans Egede went back to Denmark after 15 years in Greenland leaving his son Paul Egede to continue his parent's work. 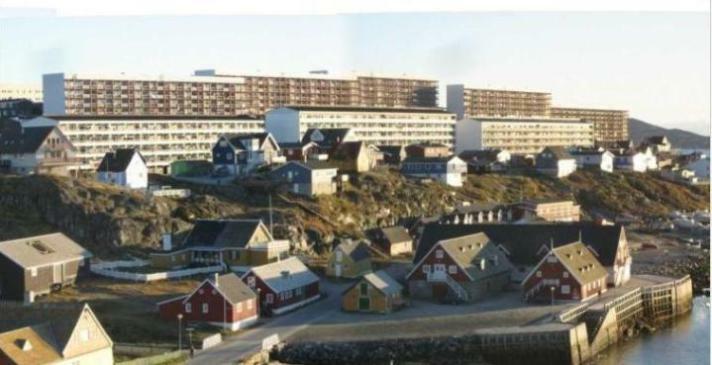 In 1979, the city was renamed Nuuk by the Greenland Home Rule government. 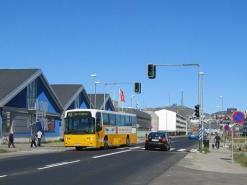 Like the rest of Greenland, Nuuk is populated today by both Inuit and Danes. 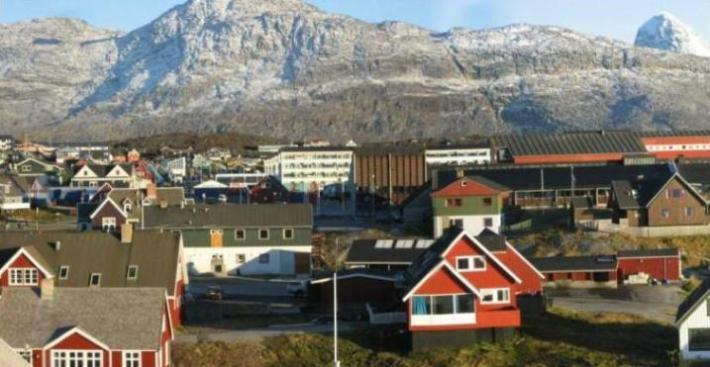 Currently, nearly one quarter of Greenland's total population live in Nuuk. 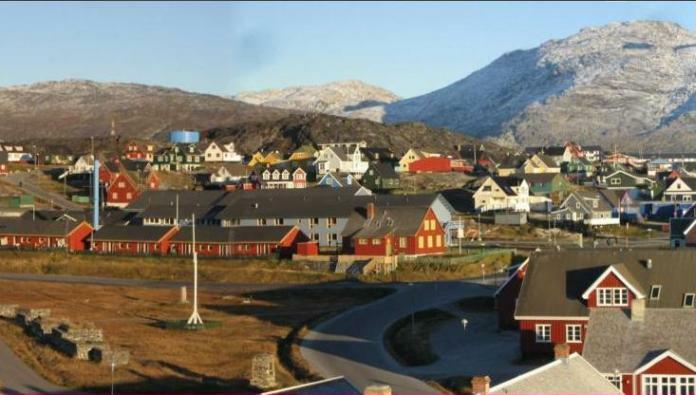 Nuuk is located at approximately 64°10'N 51°44'W, at the mouth of the Nuup Kangerlua (Danish: Godthåbsfjorden) fjord, some 10 km from the shores of Davis Strait on the southwestern coast of Greenland, and about 240 km (150 mi) south of the Arctic Circle. 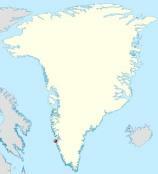 Greenland is presently partly under Danish administration. 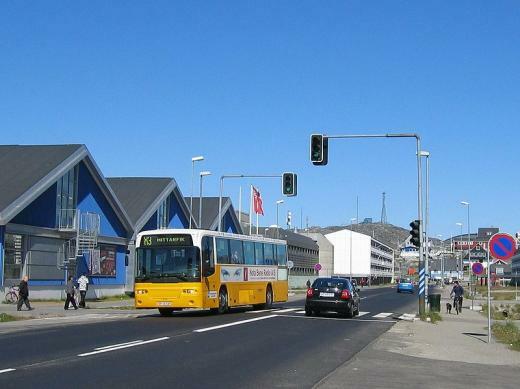 Air Greenland has its headquarters in Nuuk. 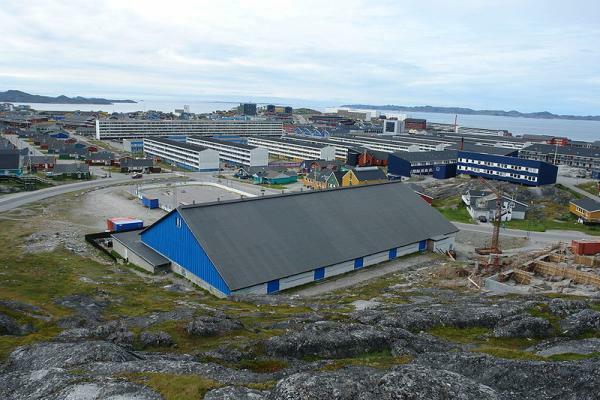 Nuuk is a port of call for the Arctic Umiaq Line coastal ship, and a focus city for Air Greenland. 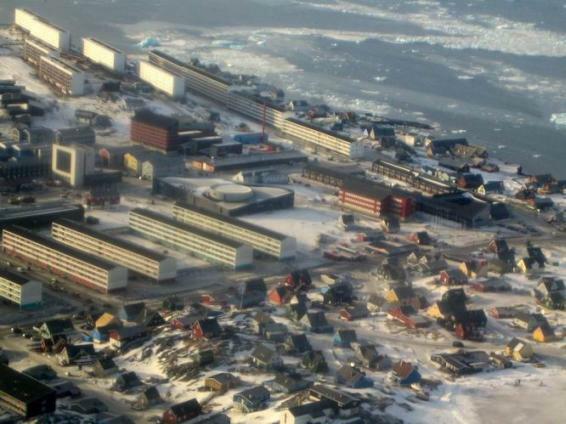 Nuuk Airport is located 4 km northeast of the city. Nuuk get mainly its electric power from Buksefjord hydroelectric power plant via a 132 kV powerline crossing Ameralik fjord on the world longest span. 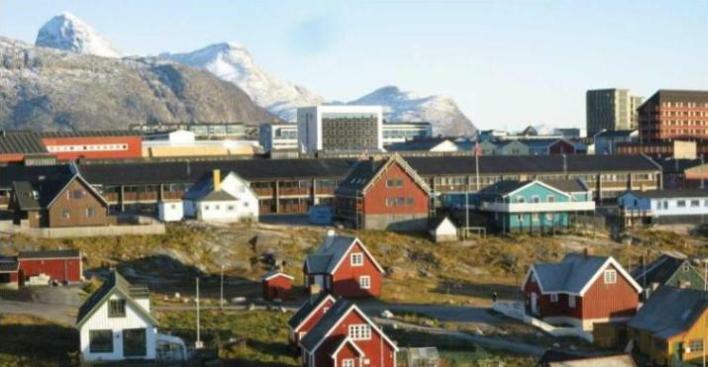 Climate Nuuk has a maritime influenced subarctic climate with cold, snowy winters and cool summers. Temperatures are below freezing during winter and stay cool in summer. * Agnethe Davidsen, the first female government minister in Greenland. * Godthåbhallen – Nuuk handball stadium. * Nuuk Stadium – Nuuk football stadium. 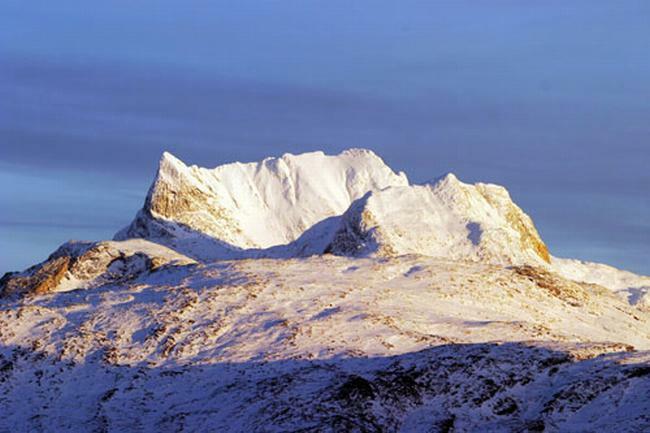 This page was retrieved and condensed from (http://en.wikipedia.org/wiki/Nuuk) November 2009.